We have the answer to all of your label needs. 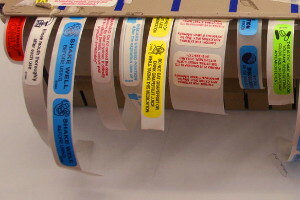 Labels are one of our specialties. We can supply you with any shape, size, color or process to meet your toughest label applications.